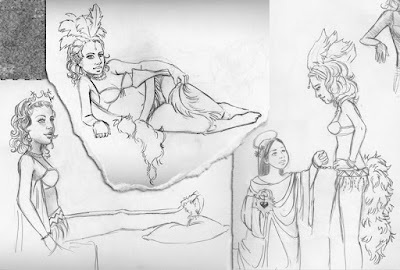 I find it much more interesting of each other life drawing session I've done before (well, the onlyone is the one in Berry, see my old posts). 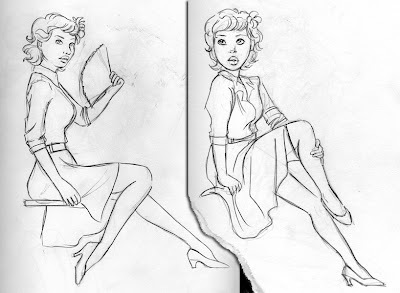 If you're not from Montreal you might find a Dr sketchy in your own town, I invite you warmly to go. You will enjoy it.